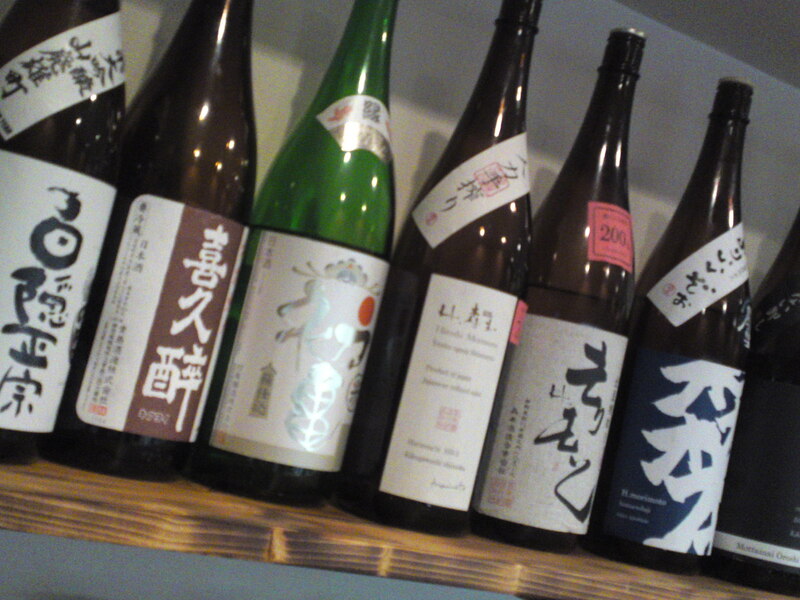 I have restuarant, do you know who carry Sato No Homare Sake? I am trying to find out about a bottle I received about 12 years ago. It is “Light Feeling” It has a name on it that says “HANANADESHIKO’ I am assuming that it is “Sake”, but I don’t know anything about it. Please inform me how good it is, and if it should be served heated or cold. The last time I drank “Sake” was in Okinawa in the mid fifties. Thank you.